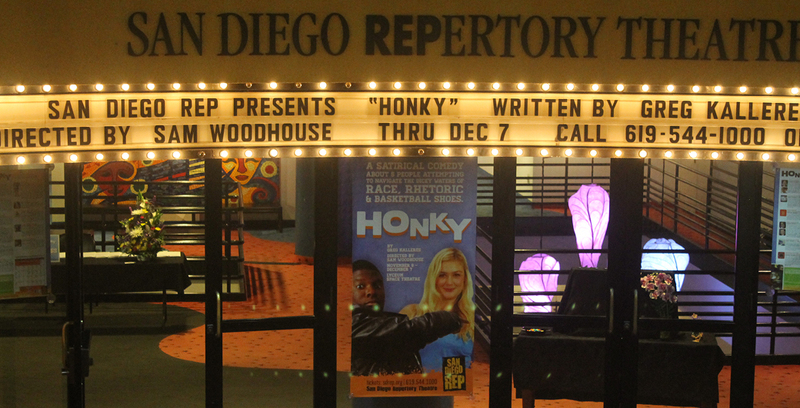 San Diego REPertory Theatre (San Diego REP) hosts the 22nd annual Lipinsky Family San Diego Jewish Arts Festival from May 21 to July 26, 2015. Along with a full slate of performances at San Diego and North County venues, the festival is rich in culture, talent and Jewish soul. Headlining the festival is a special one night only performance of Hershey Felder’s “Great American Song Book Sing-Along.” This year’s festival also enjoys an extended schedule, capping off with a three-week production of Mona Golabek in “The Pianist of Willesden Lane.” The Lipinsky Family San Diego Jewish Arts Festival is curated, organized and directed by Todd Salovey, associate artistic director, San Diego REP.